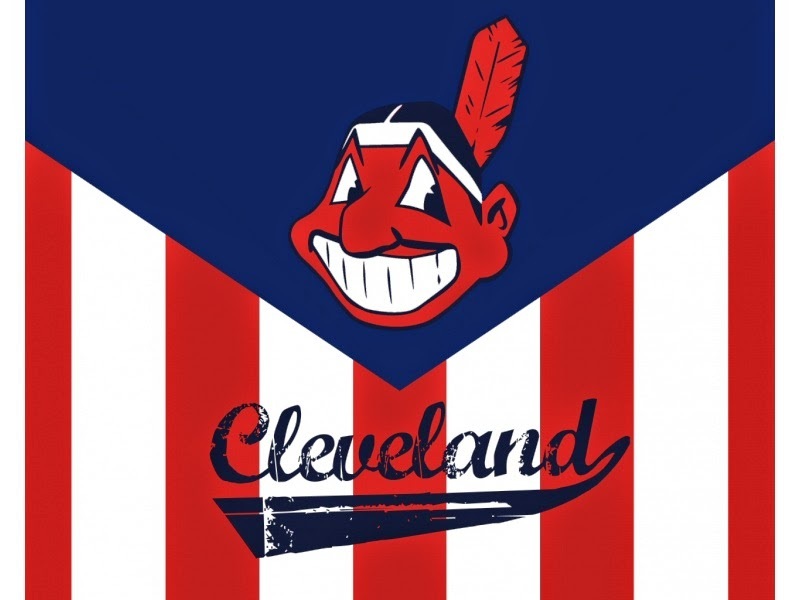 Indians Baseball Cards: #PackADailyCircus #ootp - Round 1, Game 3 Results! A well-fought series, sir! Congrats.